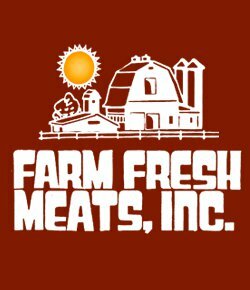 Tell us what you think about Farm Fresh and your experience. Your feedback is extremely important to us. If there is something that you don't see in our retail market but would like for us to carry, let us know!